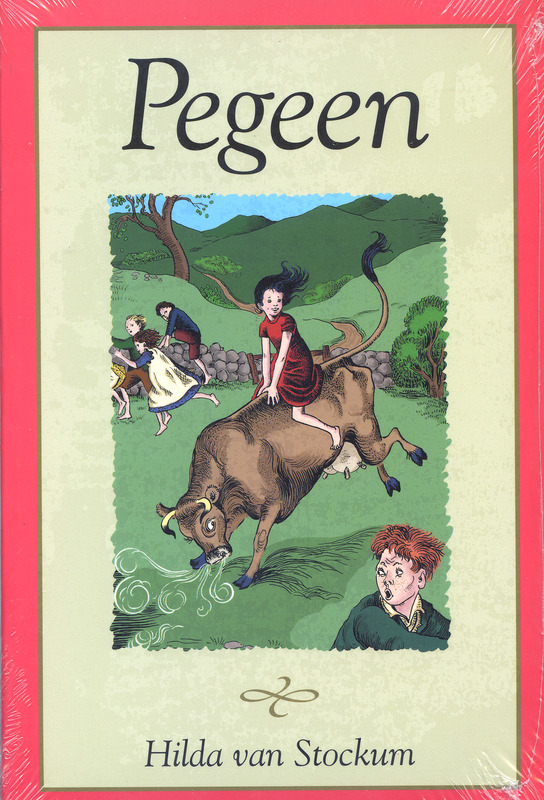 Young Pegeen was one of the many friends made by Francie in his trip around Ireland. Her Grannie has just now died. Pegeen sees no reason why she may not stay on in the small mountain cottage and fend for herself. However, neighbors, and even good Father Kelly, say her only relative who lives in New York will most likely send for her. Pegeen is heartbroken and Father Kelly himself wonders how this wild young thing will survive such a drastic change. Then Pegeen remembers Francie's promise to come for her in a white ship. With Father Kelly's help she writes to him. Happily, Mrs. O'Sullivan invites Pegeen to stay with them until things are settled with her uncle. No one, except perhaps Francie, is quite prepared for Pegeen's knack of turning the world up on end. Her spirit is a perfect match for his, but two such personalities in one small cottage on Bantry Bay have startling consequences all of which add up to a lively and unforgettable Irish tale. Ages 8 and up.